I absolutely love the “Pirates of Caribbean” film franchise, which is why I’m super excited to experience The Legend of Captain Jack Sparrow attraction, which will grand open at Disney’s Hollywood Studios on December 6. The Legend of Captain Jack Sparrow is a walk-through attraction that will allow guests to follow in the footsteps of Jack Sparrow to see if they have what it takes to join his rowdy and daring pirate crew. Walt Disney Imagineering just shared this amazing video with us, in which Imagineers Jason Surrell, Laura Mitchell, Charita Carter and Jason Roberts take us behind the scenes of the making of this new experience. According to them, creating an entirely new attraction based on the “Pirates of the Caribbean” film franchise was a dream come true, as was working with the film’s lead actor, Johnny Depp, who reprised his role as Captain Jack Sparrow for the attraction’s film elements. That definitely looks a ton better than the Narnia experience! 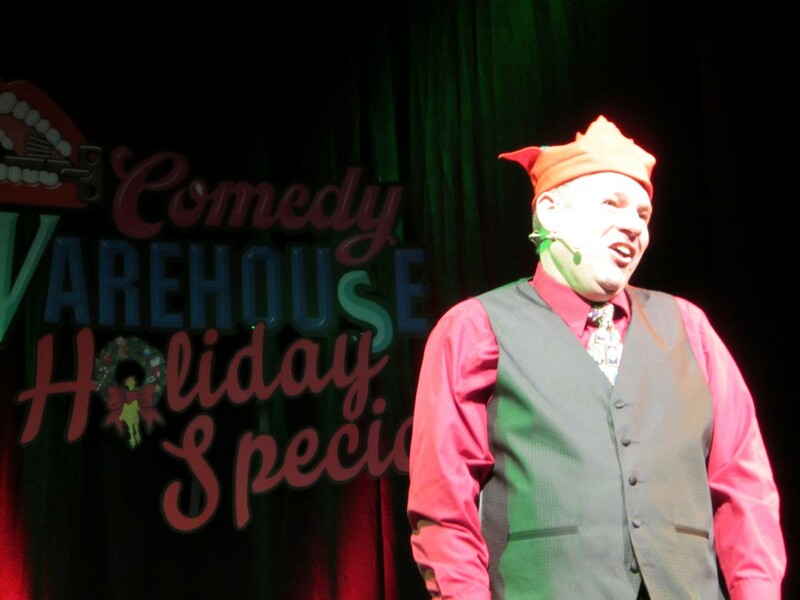 Last year, alumni of the former Comedy Warehouse on Pleasure Island were reunited at Disney’s Hollywood Studios for a limited run in “The Comedy Warehouse Holiday Special.” For seven short days, the show played to capacity crowds at the park’s ABC Sound Studio. Well, today I have good news and better news! 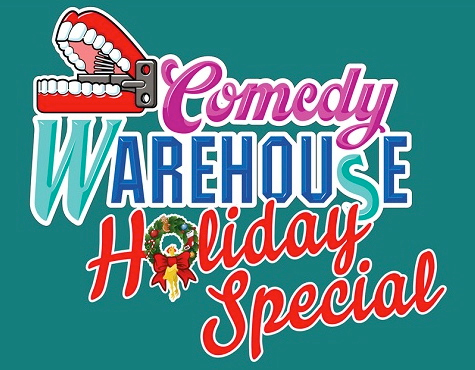 The good news is, “The Comedy Warehouse Holiday Special” is returning by popular demand. 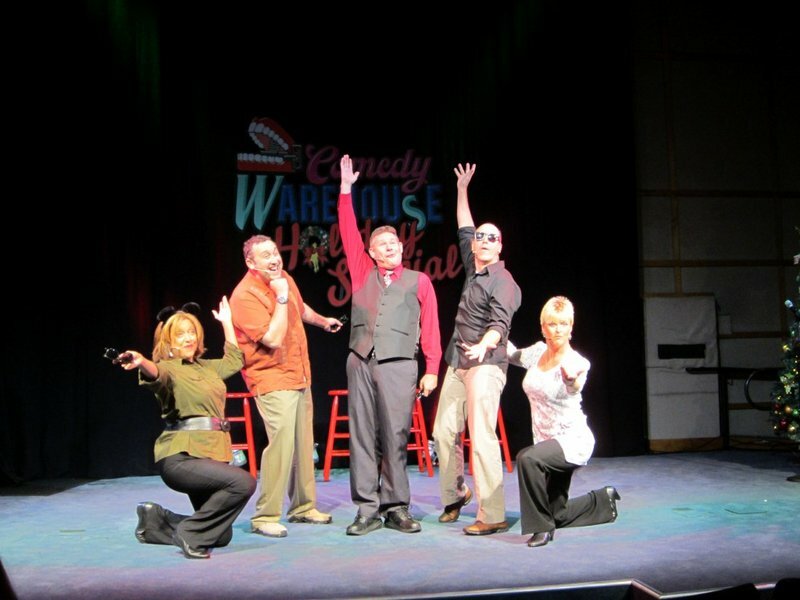 Better still, the show is moving to a larger venue, the Premiere Theater, and its run is being extended to 14 days. Now, even more Comedy Warehouse fans and park guests will have a chance to participate in this uniquely hilarious live show. 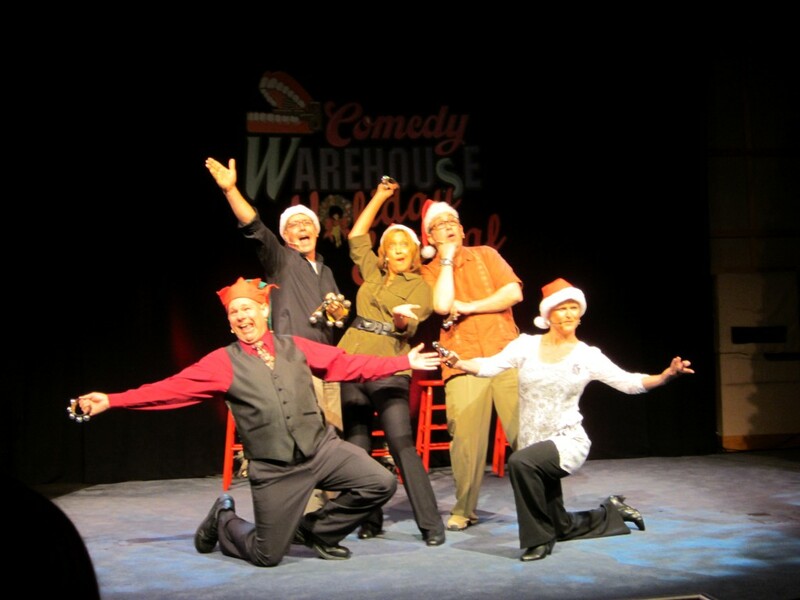 For the uninitiated, “The Comedy Warehouse Holiday Special” presents the best of family-friendly improvisational comedy, as performers take suggestions from the audience and add their own brand of humor right on the spot, inventing holiday songs, stories, poems and scenarios. 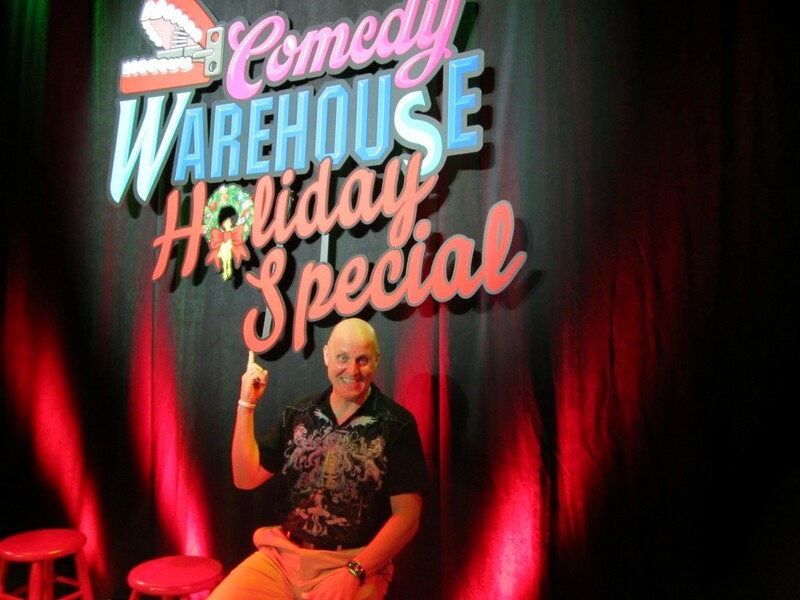 “The Comedy Warehouse Holiday Special” runs from December 23 through January 5 and is included in regular Disney’s Hollywood Studios park admission. Very cool, that was a nice little addition to the park for the holidays last year. I'll definitely check it out again. Hopefully you will see me playing piano there as I did last year! It was a blast! The new version of Disney Junior – Live on Stage! debuts at Disney’s Hollywood Studios in mid-February and comes to Disney California Adventure about a month later, in March 2013. 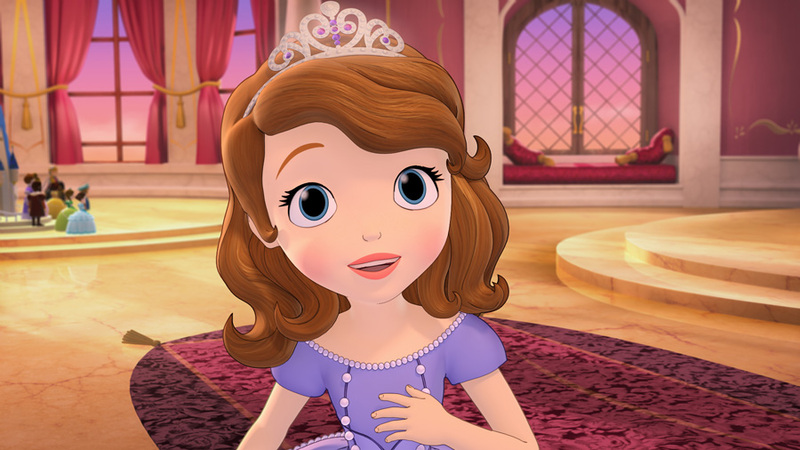 And be sure to catch the premiere of the “Sofia the First” TV series Friday, Jan. 11 on Disney Channel and Disney Junior. KT is BEYOND excited about this! 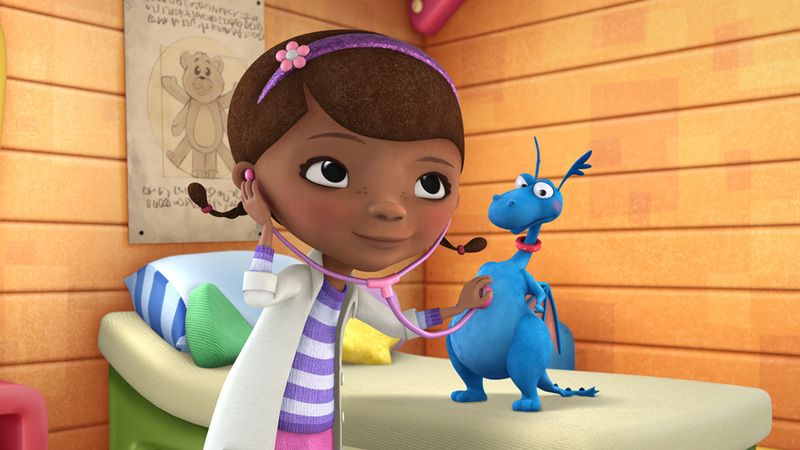 It's been a rumor for sometime that Doc McStuffins would be added to the show, but Sofia the First really came out of nowhere! 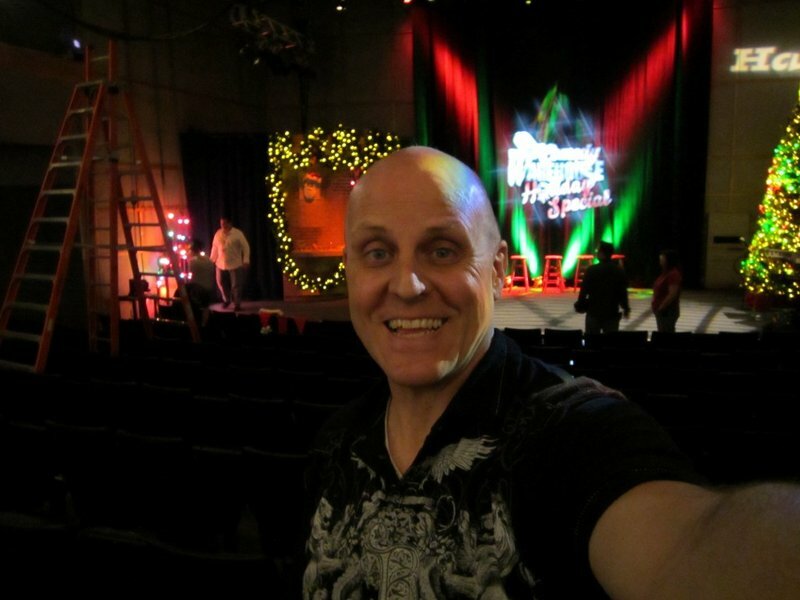 It's a 'bit' more of a girl show than a boy show now, but that doesn't bother me!!! Same thing in our house Elissa. Caroline has gone ape over Sofia and Doc. I cannot believe Disney did not prepare any merchandise for Sofia! Usually they are pretty good about having the merchandise out and ready like they did with Wreck-It Ralph. I guess Sofia was an afterthought. Oh well, she will have to settle for Doc this Christmas! I'm pretty sure KidTums has (or will have) most of these in a few days! Last edited by robbalvey on Thu Dec 20, 2012 8:19 am.